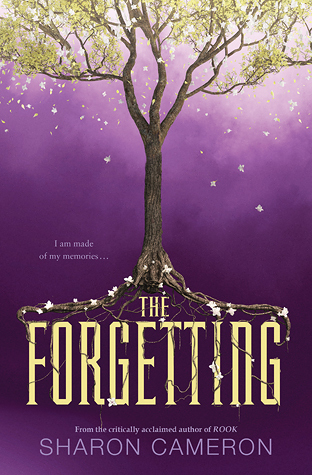 I must get better at commenting, but I put both The Forgetting and The Bird and the Sword on hold at the library because of your posts. Still waiting for both, though! 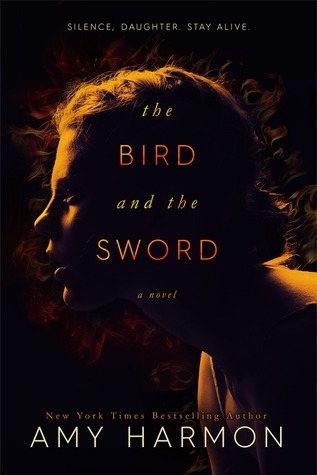 And I see that Anne Bishop series everywhere; I really need to read it. I am so jealous of your trip to Morocco! I can't wait to hear about it! Ohh I hope you are having fun in Marocco! Wow, you are traveling a ton! That is awesome. Too bad I wasn't in London the same time as you and Jasprit, but it's great you two could meet and hang out together. I would love to visit Amsterdam sometime. I'm glad your solo trip went well. I think I have too much anxiety to ever travel alone, but I love the idea! Ah well. You already know how I felt about the US Election, so I'm not going to rehash my sordid take. Sigh. Seriously. Your life. I wants it. Lol. Kidding, I think it's amazing that you're able to travel as much as you want to (wish I can do that do, but you know, pesky mortgage and kids. Lol). Have a great December, Keertana! It’s so wonderful you’ve met Jasprit in London. And congratulations on your first solo-trip. I hope you are having a great time in Morocco. Have a great December and Christmas, Keertana! It was so great finally meeting you too Keertana! You've reminded me I still need to send you the photos! And your travelling is so making me want to visit all the wonderful places in Europe, can you believe I've only visited two cities in Europe so far? A travesty, but I've always wanted to visit the U.S too! Morocco looks so amazing Keertana, I've been loving your photos on instagram! I bet you can't wait to be back home with family again, I hope you have a safe trip back. Oh I'm glad you are having a blast going solo! I wanted to do that so much and even had plans to go solo in Europe and finding interesting hostels as well as those places that have you housesit for a period of time. So, I guess I'll now have to live vicariously through you... so have a good time for me! ;) Can't wait to see Morocco through your eyes! Oh and about the election... I was hoping to get your feedback on my posts about that, but I totally understand if you still need time. I do value your input and I have been finding that people have had a fire lit under them than never before. So, there is good in all of this. I do worry that we will dig ourselves in such a hole it will take a very long time to fix it. At least things are being talked about that we couldn't before really talk about. Hold onto those good things. I just got back from two weeks in France and I was so ready for our food back here, so I can only imagine how excited you are to get back home. For family, too, of course, lol! Yay that you got to meet Jasprit in London! Hope you had fun in Morocco! 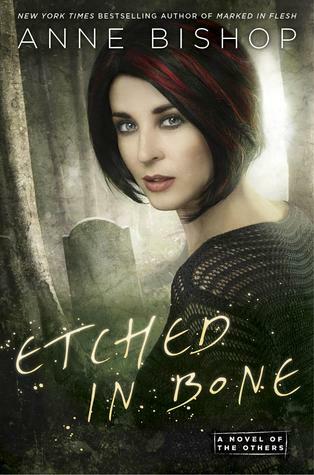 I loved Etched in Bone, but of course I still want more Meg and Simon! So sad to say goodbye to them!